As we grow older, there’s a tendency of our eyes to start failing us as our lens get weaker. Most times, letters on paper, bill boards are difficult to read. This can be quite frustrating, more so for the outdoor enthusiasts, who are accustomed to hunting and wildlife viewing activities either as a hobby or chosen profession. The truth is, you don’t have to give up your passion for this reason as a good pair of binoculars will give you not just what you had but better! 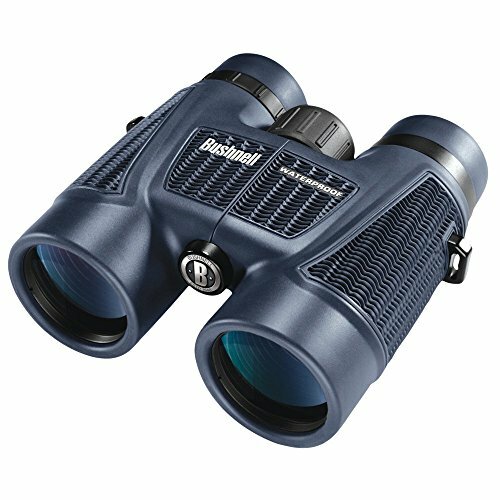 Minimizing binoculars weight is very important at this level, making it imperative to neglect the porro prism binoculars and opt for the lighter roof prism binoculars. This refers to the maximum distance between the eye and the eyepiece required to see the full image. Binoculars with extra-long eye relief should be put into consideration. Where eye relief really matters is when the elderly user has poor eye sight and has to use glasses in conjunction with sport optics to see distant images clearly. Due to the possibility of hand shaking during use, it may be difficult to hold the binoculars steady making it difficult to identify images. Magnification 6x and 8x binoculars are a good option to use as they have enough magnification for most purposes and good image quality, but cause less shake and provide a wider field of view. 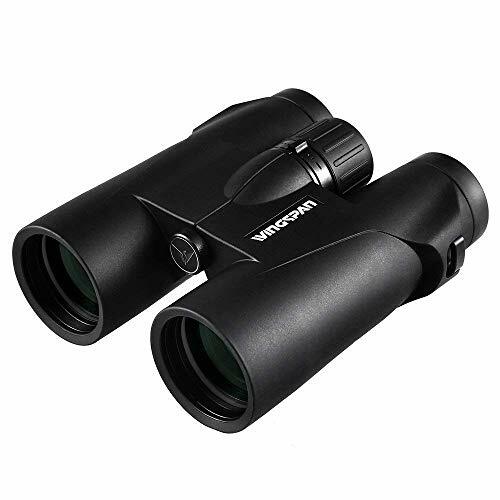 These are a high quality pair of binoculars and one of the best products for the money. They have just the right amount of magnification, farily large objective lenses that will let plenty of light in, and good eye relief for glass wearers. Since they are designed for bird watching, they provide clear and bright images and just as easily be used for viewing games, reading distant text or whatever else. If you’d like something a bit more affordable, have a look at this model by Bushnell. They have the same basic parameters as the ones above. They have a rubber grip that’s good for holding, but they perhaps don’t look quite as nice as the Polaris. In any case whether you want to see a sports game or watch whales, these binoculars will be a decent choice.